On Friday 24 May 2013, ‘Mongolian script: from metal type to digital font‘ will be presented at the SHARE#3 conference in Brussels. SHARE (Step-change for Higher Arts Research and Education) is an international networking project, comprising 39 partners working together on enhancing the ‘3rd cycle’ of arts research and education, creating a Europe-wide exchange framework for the widely different experiences, practices and ideas that make up the lively domain of artistic and cultural research. 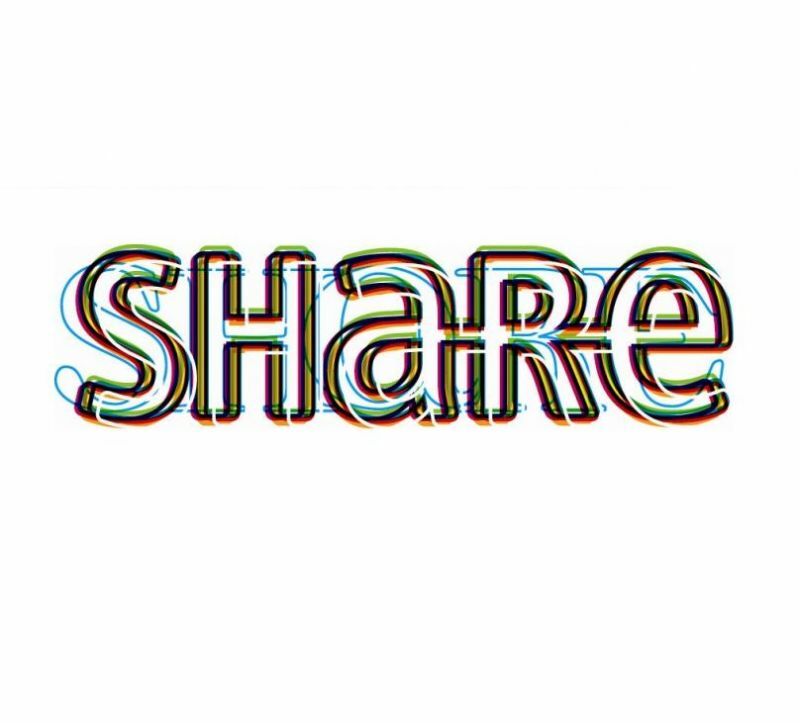 SHARE brings together arts graduate schools, arts research centres, arts educators, supervisors, researchers and cultural practitioners. It also acts as a network of networks including participation from large networks such as ELIA (European League of Institutes of the Arts) and smaller networks such as EARN (European Art Research Network) and EUFRAD (European Forum for Research Degrees in Art and Design) to name only some of the many networks active in European arts research. SHARE is co-funded by the EU through the Education, Audiovisual and Culture Executive Agency through the ERASMUS Lifelong Learning Programme. After outlining the objectives of the research project the talk will shed a light on how the material of the various international locations was collected, managed and processed during the research period. SHARE#3 will take place at LUCA School of Arts, Campus Sint-Lukas Brussel. Visit the SHARE website for registration and more information on the SHARE#3 conference. This entry was posted in talks / presentations / papers and tagged EARN, ELIA, European Art Research Network, European League of Institutes of the Arts, Jo De Baerdemaeker, LUCA, Mongolian script, SHARE. Bookmark the permalink.